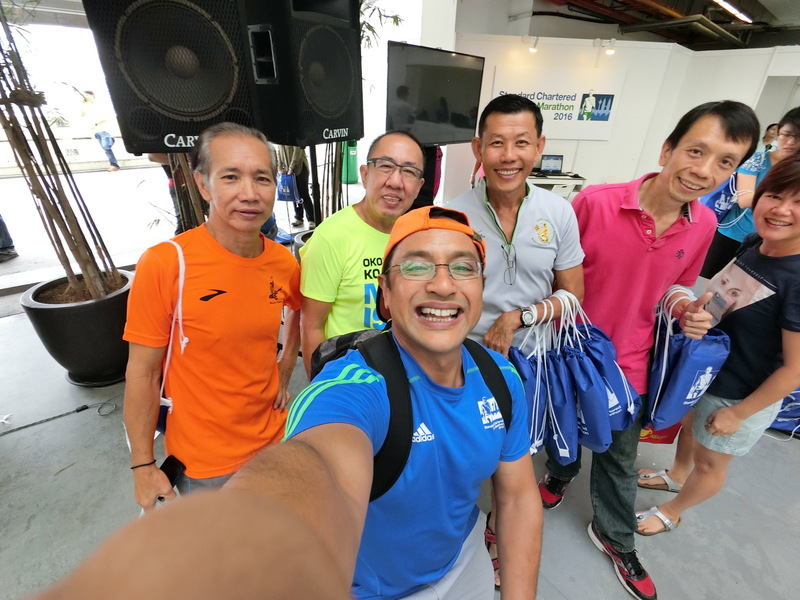 My dual duties of media coverage and official pacer at Scklm 2016 gives me insider access to EXCLUSIVE & exciting behind-the-scenes happenings. 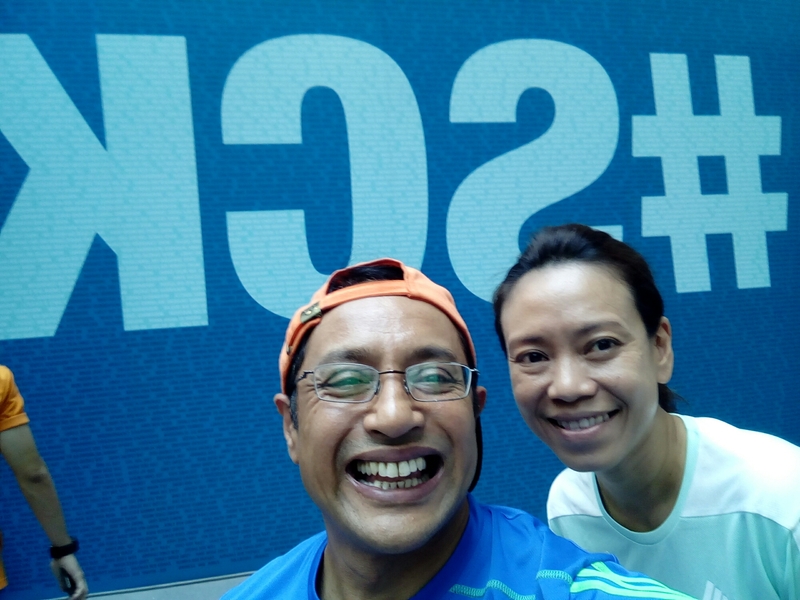 FOLLOW ME as I ‘cover and share’ all the latest actions and news at the Scklm frontlines – be first to get the news & experience the Thrills & Spills from your VIP VIRTUAL front row seats. WHERE? HOW? Simply tune into my HAPPY RUNNER fb page, gusghani @IG & gusghani Blog at these links for on-the-scene videos, live commentaries, cool pictures, & many more. 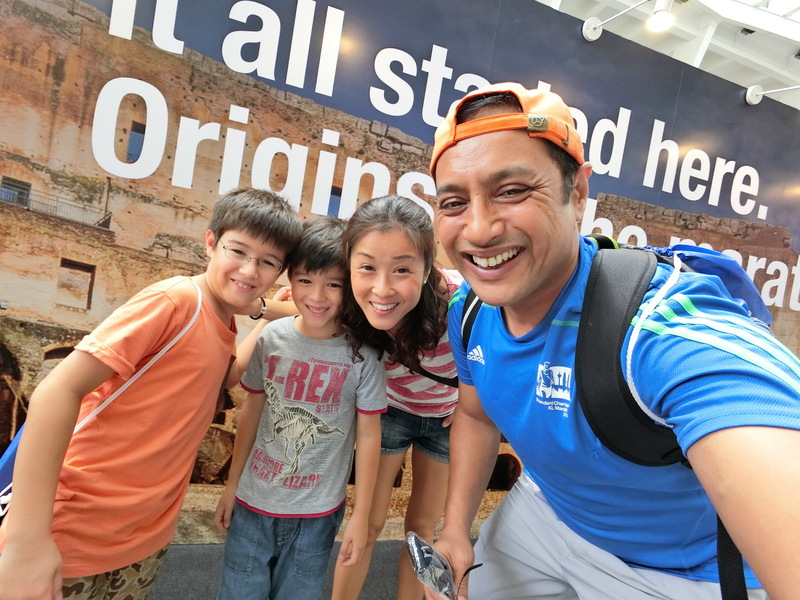 Feel free to comment & share with your running buddies – the more, the merrier, right? follow gusghani @IG for daily updates. This entry was posted in 10km, 2016, 21km, 42km, Adidas, August, Casio Exilim Malaysia, Dataran Merdeka, Dirigo Events, Distance Running, Event, Event Organiser, Full Marathon, Half Marathon, Happy Runner, Kuala Lumpur, Licensed Merchandise, Lifestyle, Malaysia, Marathon, Media, Official Apparel, Pacer, Race Organiser, Road Race, Runners, Running, Running Event, SCKLM, Sponsors, Standard Chartered Kuala Lumpur and tagged Casio Exilim Malaysia, happy runner, Hot News, Insider, Media, N8 Sports Nutrition, Pacer, Running, scklm2016, VIPpass, WHYIRUNKL. Bookmark the permalink.